A precious glimpse into a Japanese-American family's experience during WWII, this story was captured just in time as the two brothers featured passed away while the book was still in production. The Fukuhara family was split between America and Japan as Pearl Harbor was attacked and members endured not only military service on both sides, but also internments camps and the bombing of Hiroshima. Fascinating, heartbreaking, and yet charming! Pamela Rotner Sakamoto is an American historian. Fluent in Japanese, she lived in Kyoto and Tokyo for seventeen years. She works as an expert consultant on Japan-related projects for the United States Holocaust Memorial Museum in Washington, D.C., and has taught in the University of Hawaii system. She is on the faculty at Punahou School in Honolulu. 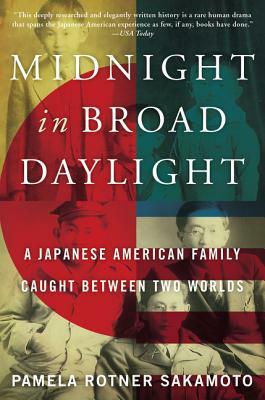 Deeply reported and researched… Midnight in Broad Daylight” not only tells one family’s remarkable story but also makes an important contribution to our knowledge of the Japanese-American experience in World War II, on both sides of the ocean and the hyphen. 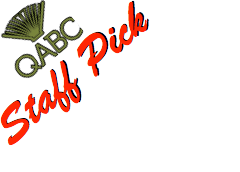 [S]ublime prose and prodigious research…“Midnight in Broad Daylight” is as riveting and moving a book as has ever been written about World War II, made all the more compelling by the blending of American and Japanese perspectives.